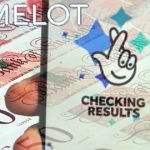 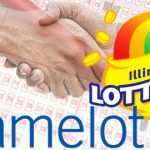 UK National Lottery operator Camelot reports H1 sales up 5.4% to £3.5b while digital sales jump 10% to a record £831.4m, half of which came via mobile. 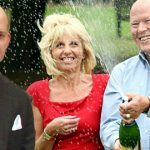 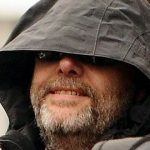 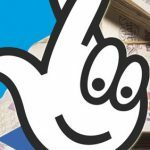 After years of investigation, UK police charge Edward Putman with fraud for filing bogus claim on £2.5m National Lottery jackpot in 2009. 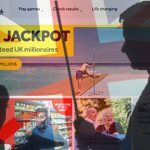 UK Gambling Commission slaps £1.15m penalty on National Lottery operator Camelot for “sufficiently serious” control and governance failings. 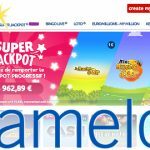 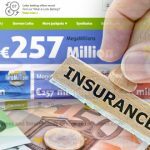 UK National Lottery operator is tipped as the frontrunner for the privatization of Française des Jeux's operations; Camelot hackers jailed. 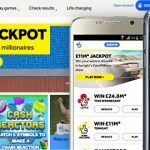 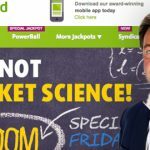 UK National Lottery operator reports record digital lottery sales in its 2017-18 fiscal year, but overall sales rise improve less than one percent. 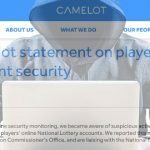 UK National Lottery operator Camelot urges online players to change passwords after detecting unauthorized account access.